Toronto, Ontario (October 12, 2017) – Thrombosis Canada is marking World Thrombosis Day, October 13, 2017, by launching the #KNOWTHROMBOSIS campaign to educate the public and healthcare professionals about the condition’s risk factors, and the warning signs and symptoms. 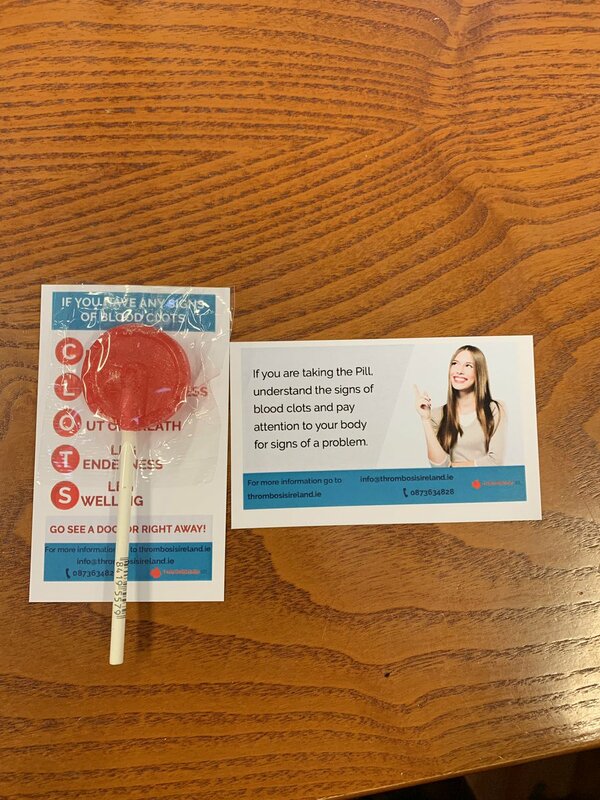 It is estimated that one in four Canadians die from causes related to a blood clot – it is the underlying cause of the top three cardiovascular killers in Canada, including heart attack, stroke and venous thromboembolism. 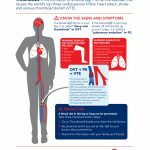 In Canada, it is estimated that 50 per cent of the public has not heard of VTE, a condition in which blood clots form (most often) in the deep veins of the leg (known as deep vein thrombosis, or DVT), and can travel in the circulation and lodge in the lungs (known as pulmonary embolism, or PE). 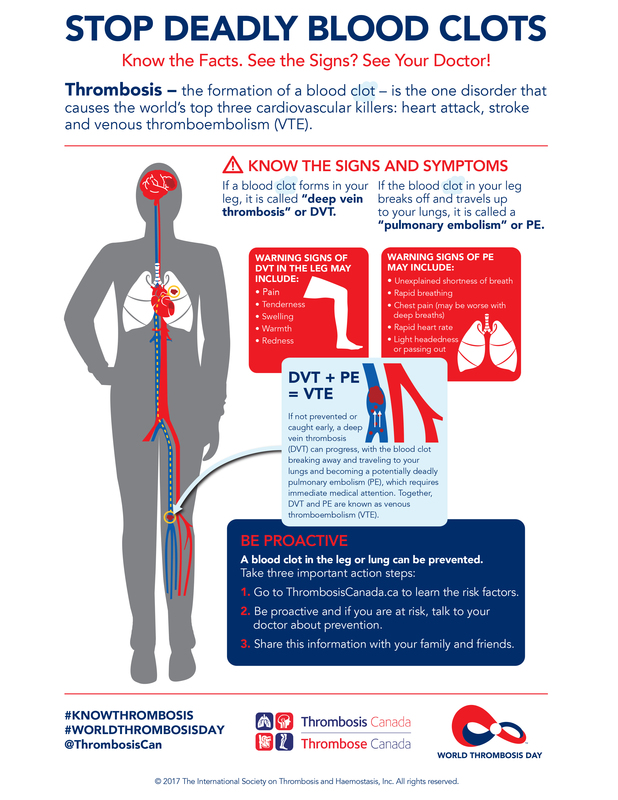 VTE is a life-threatening, but often preventable condition. However, annually, VTE causes more deaths in Canada than breast cancer, HIV and motor vehicle accidents combined. Hospitalization is a top risk factor for VTE, with up to 60 per cent of all VTEs occurring during, or after, hospitalization, making it the leading preventable cause of hospital death. Patients with decreased mobility – due to bed rest or recovery – or who experience blood vessel trauma – due to surgery or other serious injury – are more likely to develop blood clots. The warning signs of a DVT in the leg may include: pain, tenderness, swelling, warmth and redness. The warning signs of PE may include: unexplained shortness of breath, rapid breathing, chest pain (may be worse with deep breathing), rapid heart rate, and light-headedness or passing out. “Atrial Fibrillation (AF) is a common type of irregular heartbeat, also known as an arrhythmia. With AF, a blood clot can form in the chamber of the heart and can travel to the brain, causing a devastating stroke,” said Dr. Marc Carrier, Associate Professor in the Faculty of Medicine, Departments of Medicine and Epidemiology at the University of Ottawa, and a senior scientist in the Clinical Epidemiology Program of the Ottawa Hospital Research Institute. A recent global survey of 780 Canadians showed that only one in five adults over 40 were aware of AF, and that only 15 per cent of Canadian adults could cite the risk factors. The International Society on Thrombosis and Haemostasis (ISTH) undertook the global survey. 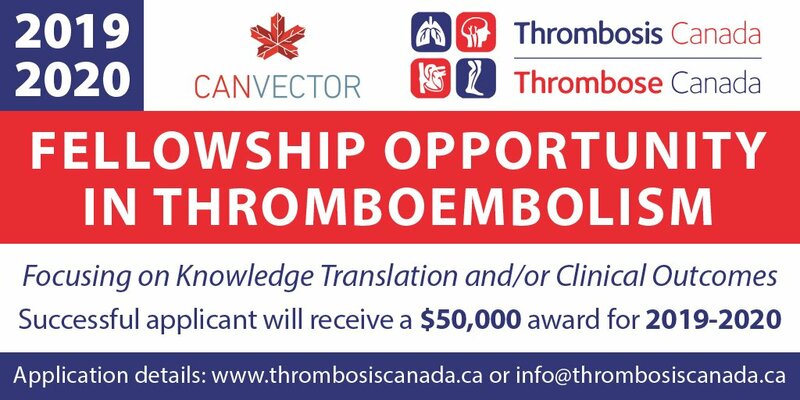 Thrombosis Canada comprises a membership that includes the most eminent and internationally recognized thrombosis experts globally. 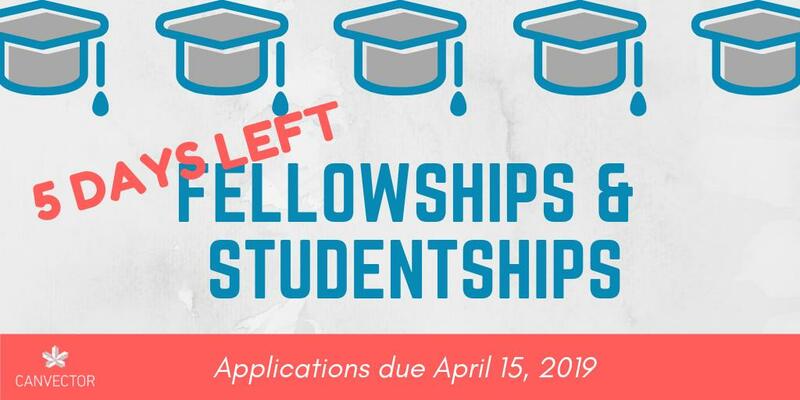 Members have made many significant contributions to the body of knowledge in vascular medicine and disseminated that knowledge through hundreds of peer-reviewed publications, as well leading the development of international clinical practice guidelines. 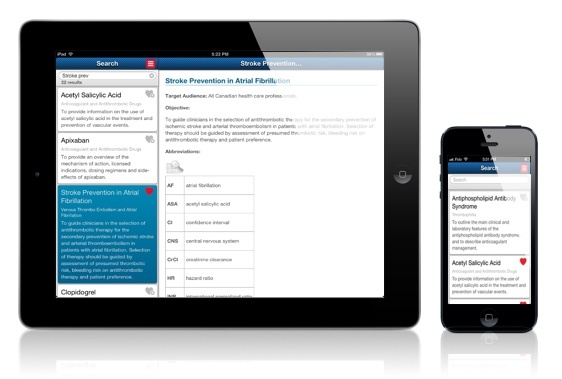 Launched in 2014 and held annually on October 13, World Thrombosis Day (WTD) aims to increase awareness of thrombosis among the public, healthcare professionals and health care systems, and ultimately, to reduce deaths and disabilities from thromboembolic disease through a greater awareness of its causes, risk factors, signs and symptoms, and evidence-based prevention and treatment. WTD’s mission supports the World Health Assembly’s global target of reducing premature deaths by non-communicable disease by 25 per cent by 2025, as well as the WHO global action plan for the prevention and control of non-communicable diseases in the 2013-2020 timeframe.